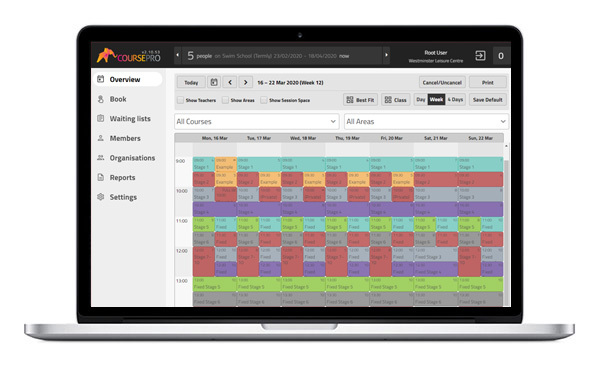 As you may know, CoursePro software is used to manage courses for well over 40 different sports and activities. This time, it’s Diving’s turn to take the CoursePro Case Study limelight! 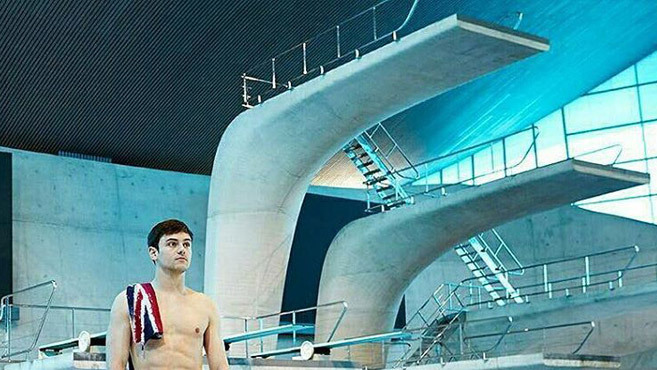 We spoke to James Jebb, the head of the Tom Daley Diving Academy run by GLL. The Academy runs lessons for nearly 1000 members across 21 centres, organising lessons and fun holiday camp programmes right through to the elite level of diving. ‘Diving has become more and more popular and Tom Daley is, I would say the most well known diver in the world. His personality and profile has definitely had an impact, coupled with Team GB’s great success in Rio with Jack Laugher, Chris Mears, Daniel Goodfellow and Tom Daley all getting medals. James believes that CoursePro has been highly important to the admin side of the Diving school. James thinks that the benefits of CoursePro go far beyond the improved and quickened administration. He takes us through three fundamental parts of CoursePro; Home Portal, Teacher Portal and Reports Centre. 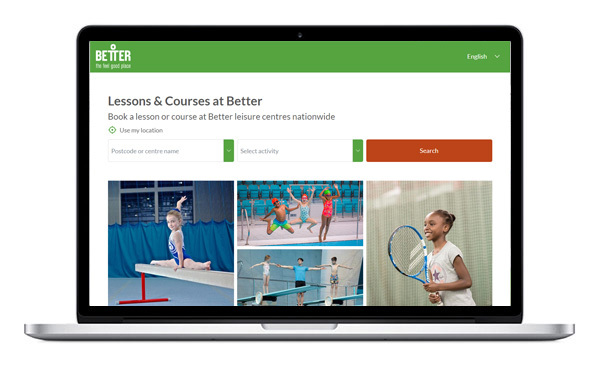 ‘The Reports Centre is very beneficial from a management point of view, you can run a report on a selected category such as class members or sessions. This means I can see information as broadly or specifically as I wish.